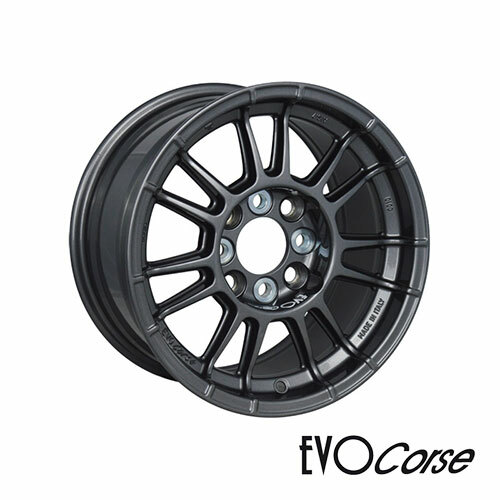 Evo Corse - Alloy Wheels, Hydraulic Jacks | S.A.D.A.C. 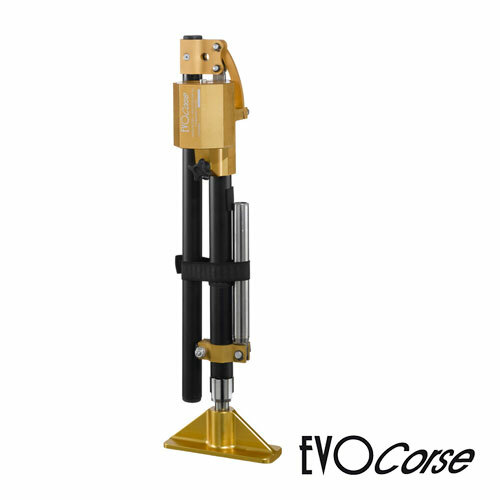 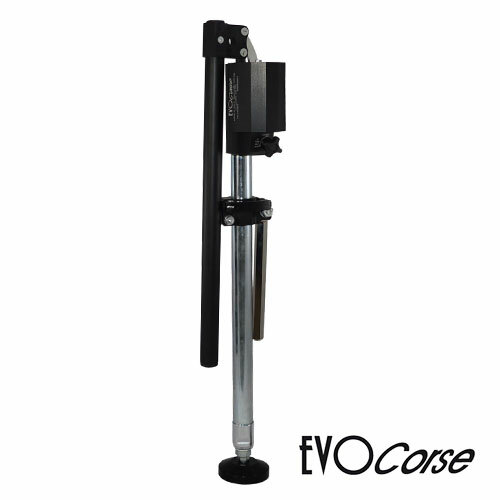 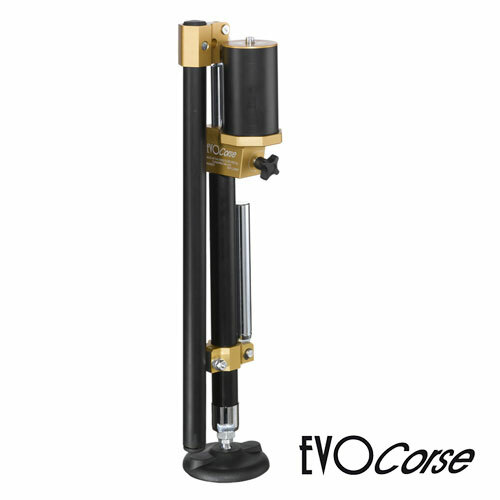 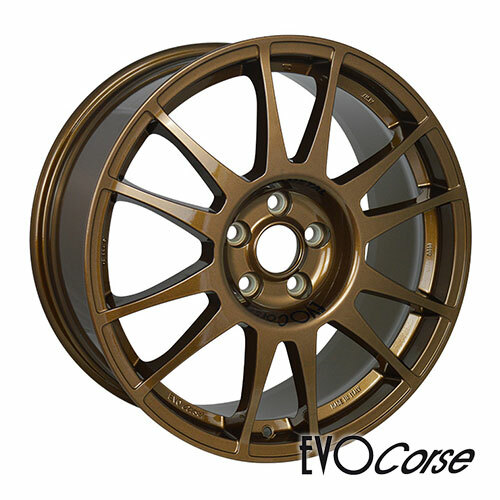 We have been the distributor of Evo Corse since 2008. 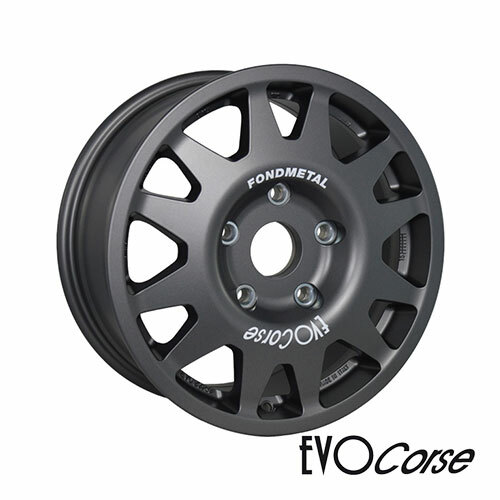 We supply new wheels for competition and street use, fast hydraulic jacks for rally and offroad and other products for motorsport. 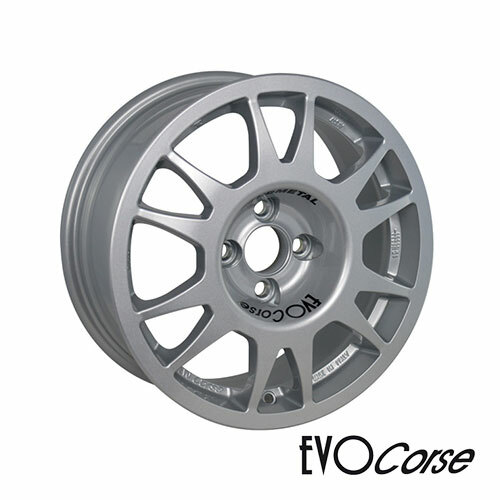 Alloy wheels for tarmac rally, gravel rally, autocross, ice racing, circuit, hillclimbing, off-road and raid rally. 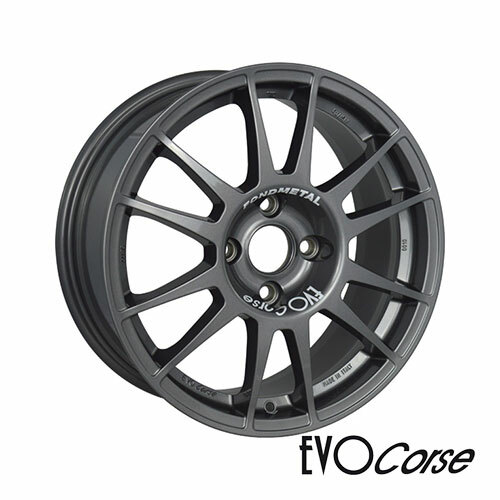 Alloy wheels for street, road us. 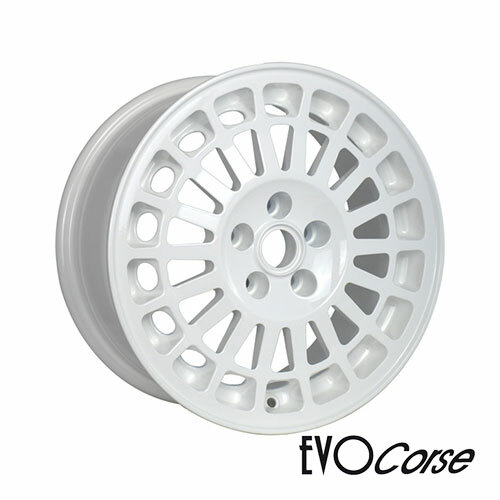 Same quality as competition wheels. 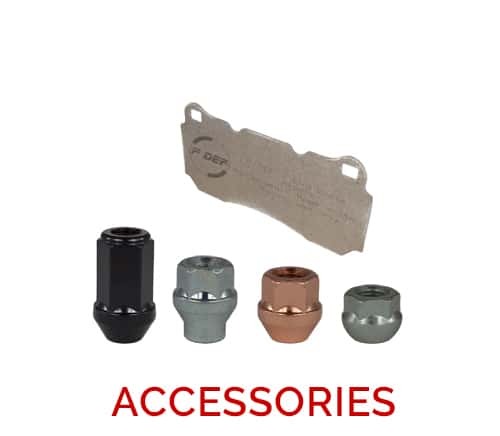 ide range of accessories for mounting and storage wheels. 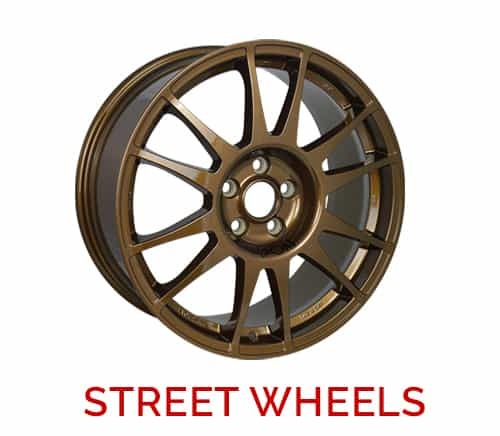 Furthermore, P-Def brake pads reduce heating, vibration and increase the performance of your brake pads. 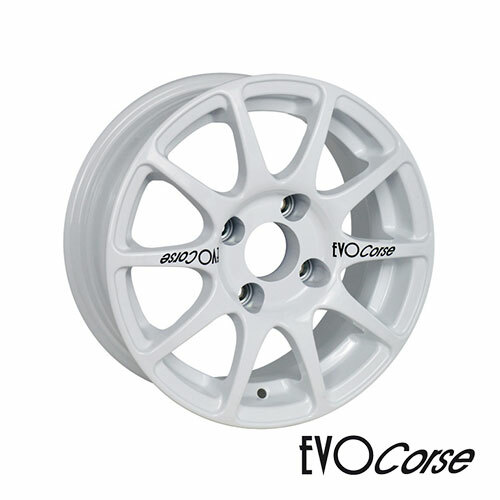 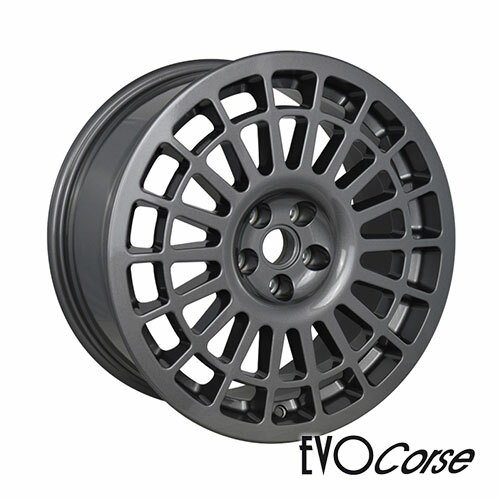 For more than 14 years, the Italian company EVO Corse has been operating on the market for alloy wheels for racing cars. 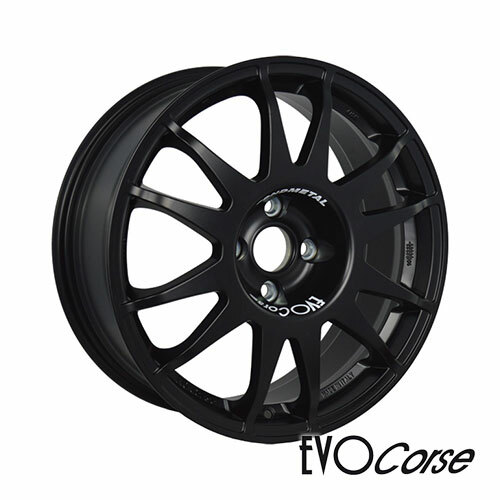 The company's goal is to provide customers with top products that can offer maximum performance. 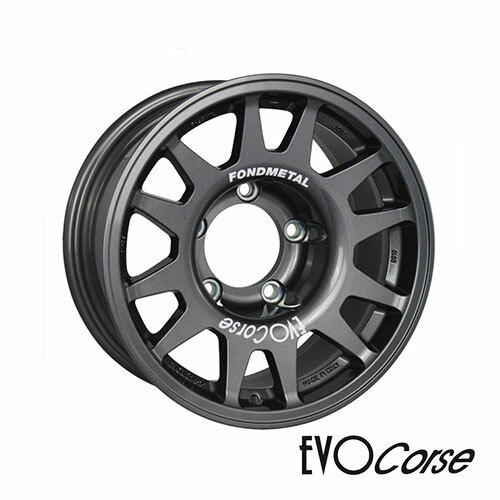 FormulaCorse is the 13” wheel with nonconventional lightness and strength. 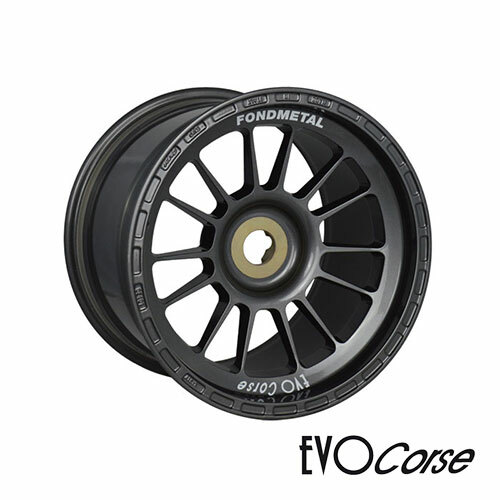 The small 13 inch wheel for single seater and historic cars. 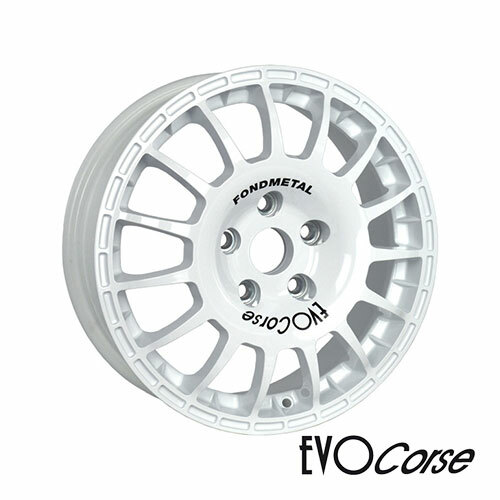 The gravel rally specialist that can surprise also on tarmac. 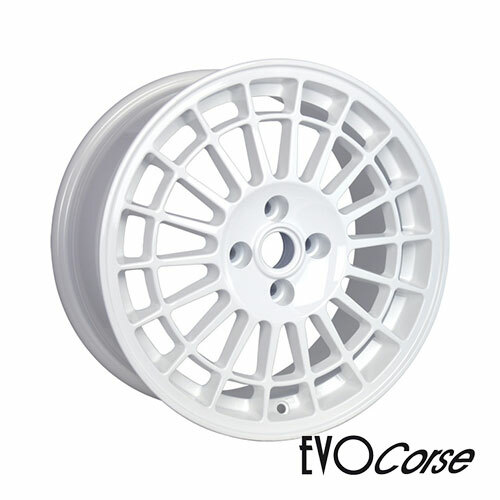 Designed for heavy duty gravel rally and light off-road for autocross also rallycross. 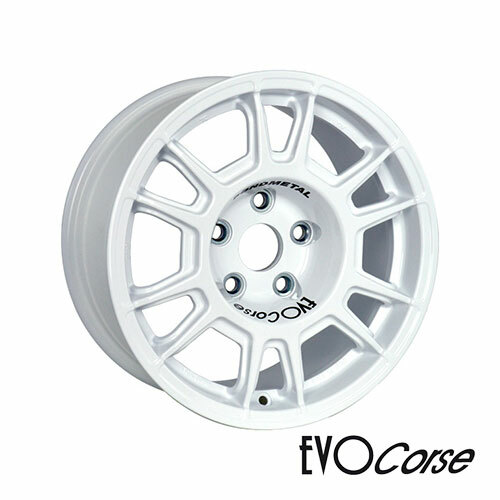 DakarZero is the low offset (ET) version of the DakarCorse: a wheel dedicated to off-road, cross-country rally and rally raid. 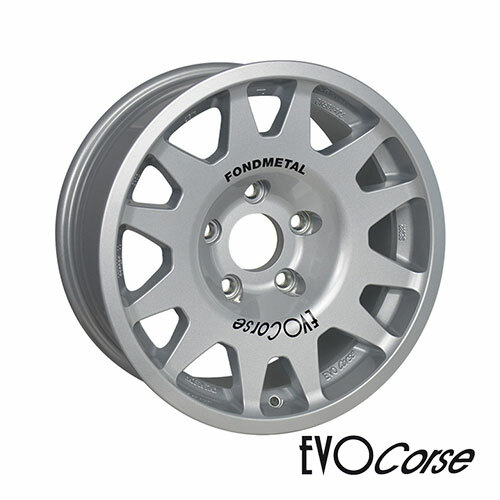 MontecarloCorse is the wheel for Lancia Delta: a precise reproduction of the magnesium wheel, made of aluminum alloy. 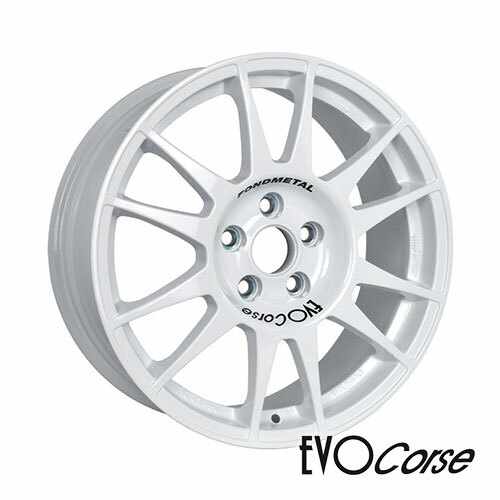 The professional alloy wheel for rallies on winter tracks. 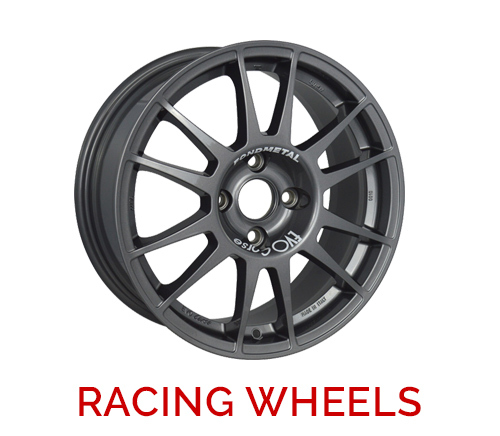 Designed for heavy duty gravel rally and light off-road and autocross also rallycross. 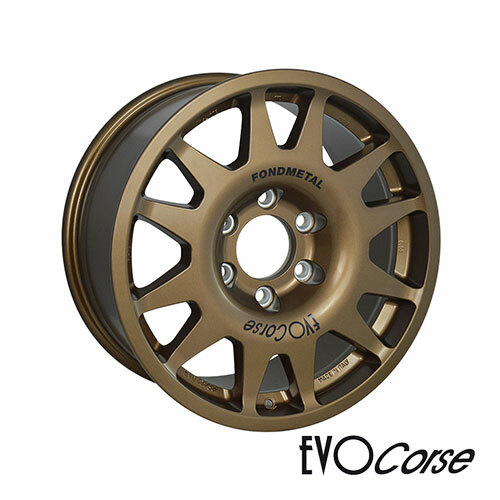 DakarCorse is the most widely used and efficient proposal for heavy off- road, in all competitions and in the most extreme locations, where reliability makes the difference between victory and withdrawal. 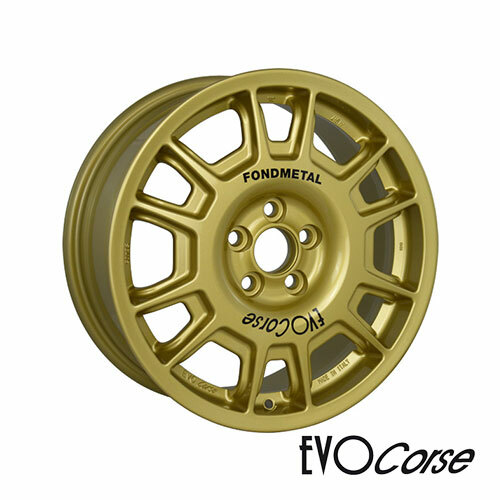 Skvělá závodní kola v designu použivaných na Lancia Delta a nejen na nich. 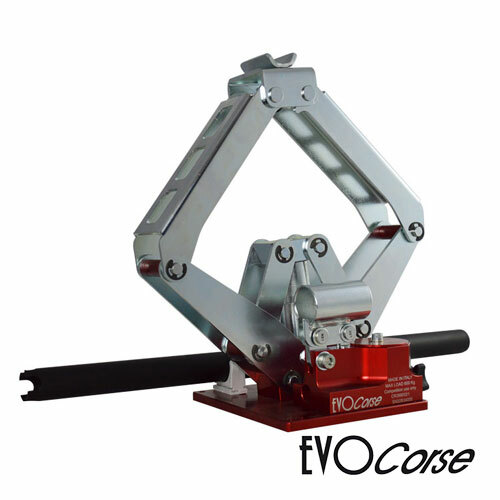 EVOjack Quadra is the fast hydraulic scissor jack specifically designed for rally racing.. 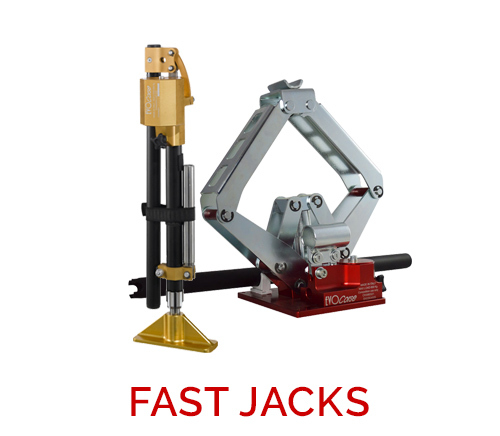 The hydraulic ultrafast jack, specifically designed for rally professionals. 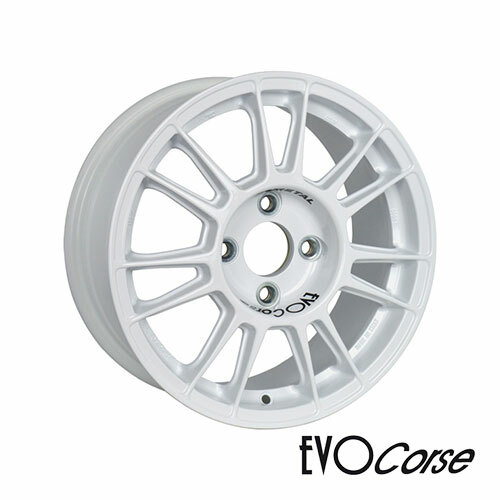 The perfect solution for all rally car categories.